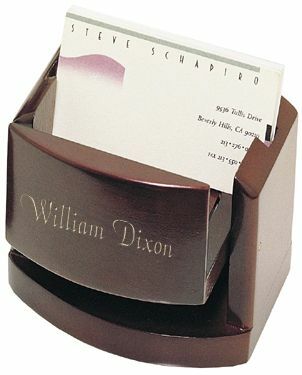 Here are two ingenious gifts for the price of one, the Pop-Up Business Card Box with Picture Frame from the Executive Gift Shoppe. 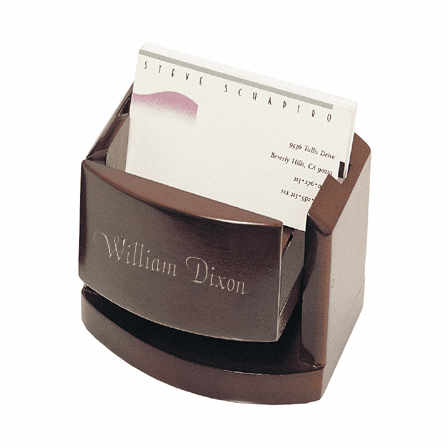 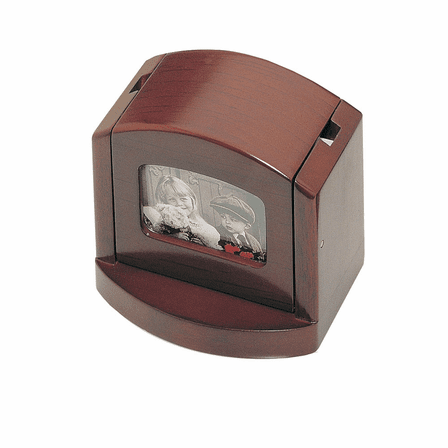 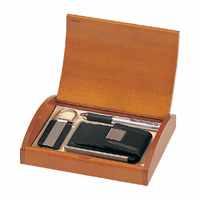 This card holder features a rich rosewood finish and a one-of-a-kind pop-up card box with a frame. 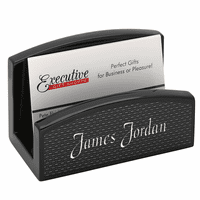 You can add a special personal touch with a laser engraving of a name or initials of your choice at no extra charge and with the backing of the Executive Gift Shoppe Guarantee, you can rest assured you're getting quality at the very lowest possible price. Frame size: 2 3/16" x 1 1/2"
This is a really unique item doubling as a photo frame and business card holder. 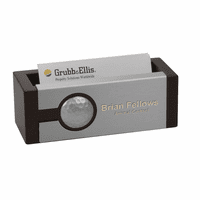 The laser engraving of my logo was beautiful and I can't say enough for the customer service. 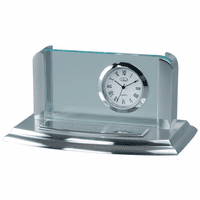 I had a really tight timeline (a bit unrealistic honestly for a personalize item), but the Executive Gift Shoppe team worked with me to make it happen and I couldn't be more pleased.